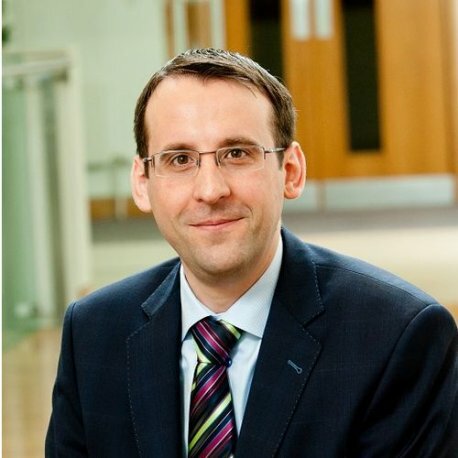 David Crozier is currently Head of Strategic Partnerships and Engagement at Queen’s University Belfast’s Centre for Secure Information Technologies (CSIT). He has significant global technology and cyber security domain expertise developed at CSIT over the last 6 years, as co-founder of Liopa Ltd – a CSIT Spin-out company, Product Manager at Lagan Technologies, IT Manager at Jinny Software and as an e-Commerce Consultant with Intel Corporation. He was also previously a Systems Engineer at the UK Northern Ireland Office where he designed, developed and maintained security marked IT systems for government. In his current role, David leads on developing global, national and regional strategic partnerships with public sector organisations, industry, academic institutions and ecosystems with significant interests in cyber security as well as working to co-ordinate the new Northern Ireland Cyber Security Framework for Action with a variety of regional government departments, industry and academia. He is currently leading CSIT’s collaboration with RSM’s Economic Consulting team (PACEC) to carry out a UK Cyber Security Sectoral Analysis for the UK Department for Digital, Culture, Media & Sport (DCMS). David curates and co-chairs the annual CSIT Cyber Security Summit, leads on the Centre’s marketing and communications activity and has advised the Northern Ireland Organised Crime Task Force Cyber Crime Group since 2013.